The 2014 Orlando International Guitar and Music Expo held earlier this year was two days of pure fun for me and for all guitarists in the Central Florida area. 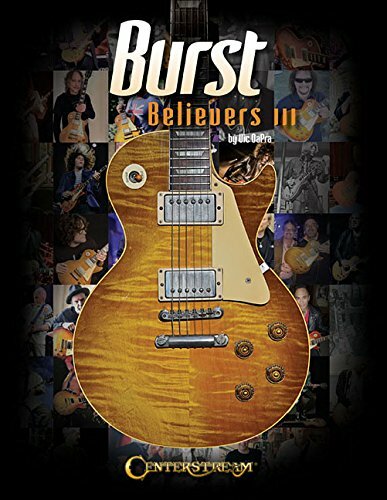 For me, the fun of any guitar show is that you never know what you will find when Guitar Dealers from all over the U.S. and the world come with their guitar and amplifier collections. The 27th Annual 2015 show is right around the corner, to be held at the same location, Orlando Fairgrounds on West Highway 50 (Colonial Drive) on January 17th and 18th. Get excited because the 2015 show is sure to be two solid days of guitar heaven and where sellers and buyers will meet to find that rare guitar and strike a deal. 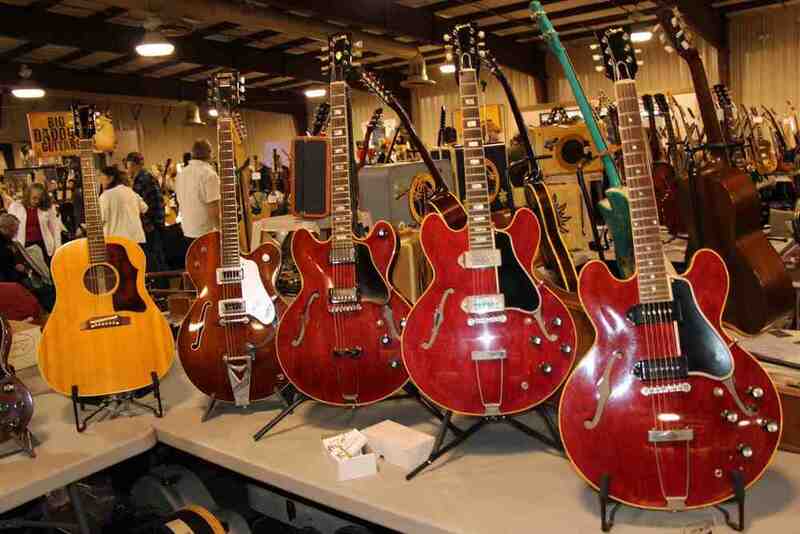 For any guitar collector, it is the thrill of the hunt that inspires attendees to attend any guitar show. For me it is no different because you never know what hidden guitar gems you will find. 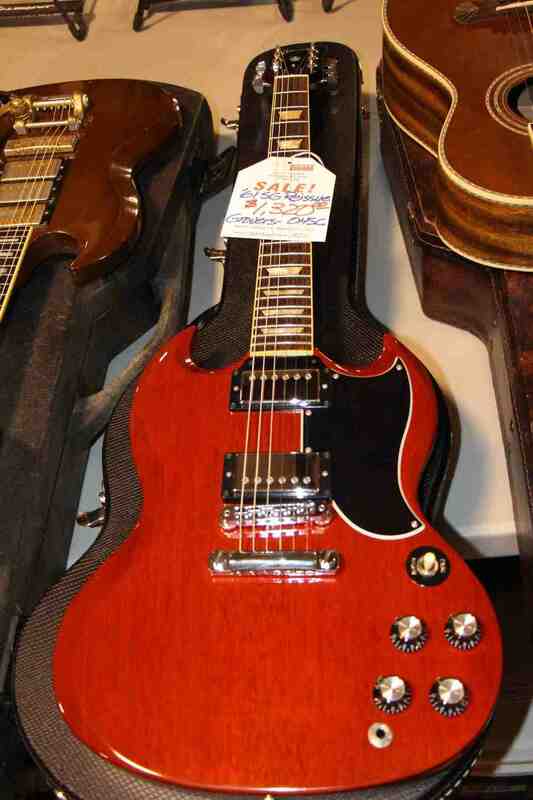 At last years show, I found an actual 1959 Gibson Les Paul Burst at a very affordable price for such a guitar. 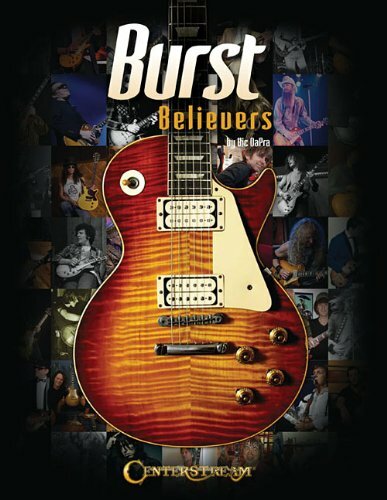 As all serious guitar collectors know, the 1959 Les Paul Burst is the “Holy Grail” of electric guitars. 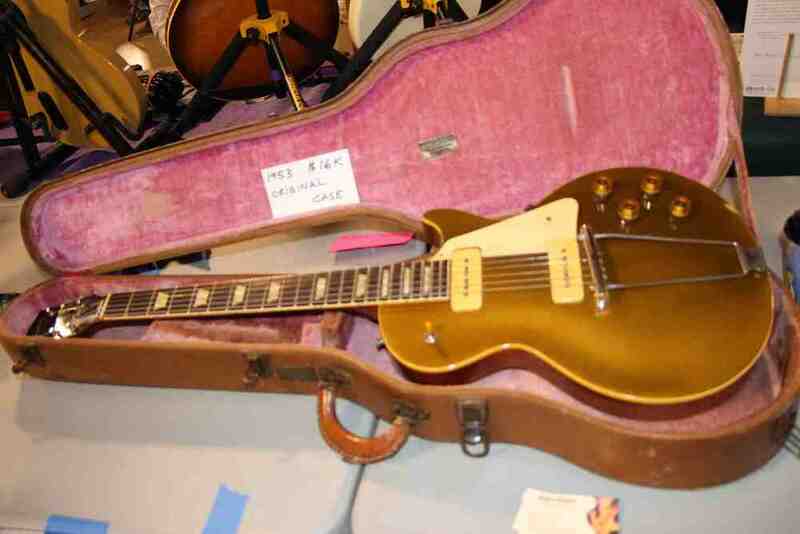 These are guitars that normally sell at auction for $200,000 to $500,000 and continue to go up in value as the vintage guitar market heats up, as it did on 2014. For me, it is these vintage Bursts that make any show worth attending. Maybe one day I’ll be lucky enough to afford one but for now, I’m okay for the thrill of the hunt just to see and hold one. They are amazing guitars and I’m hoping this year at the 2015 Orlando International Guitar and Music Expo, I’ll find at least one of these as well as many other beautiful vintage guitars and amps. 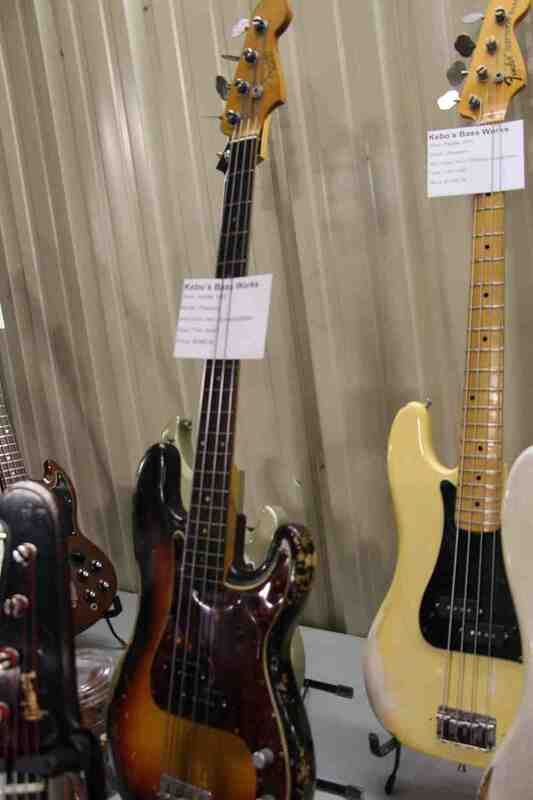 At the 2014 Orlando International Guitar and Music Expo, I was surprised how many Dealers were there from all around the country and the world. 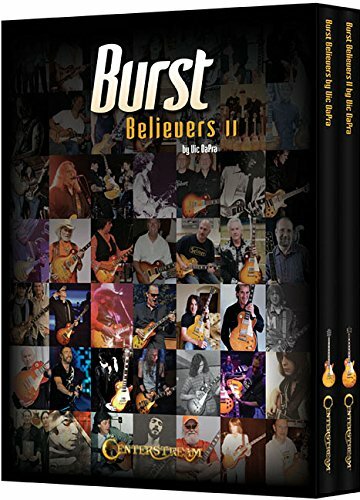 There were Guitar Dealers from New York, South Carolina, Michigan, Texas, Tennessee and California, and even Spain and France, just to name a few places. Some were small shops run by savvy individuals who have been in this business for a long time as well as big Dealers like Mike Rock from Sam Ash Music. 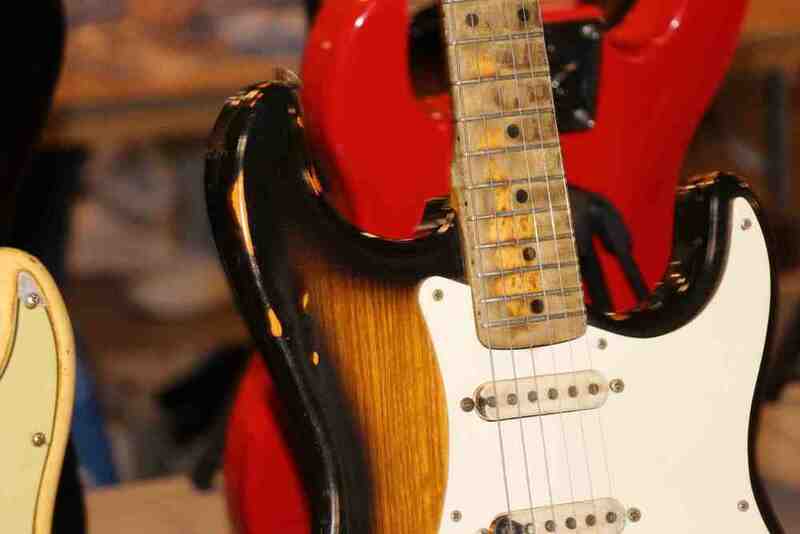 Previous guitar shows were held at different venues but the show has found a home at the conveniently located Orlando Fairgrounds inside exhibition building and it continues to gain growing interest and success there. I’m looking forward to catching up with some of my Guitar Dealer friends I haven’t seen since last year and pick their brains about the vintage guitar market. 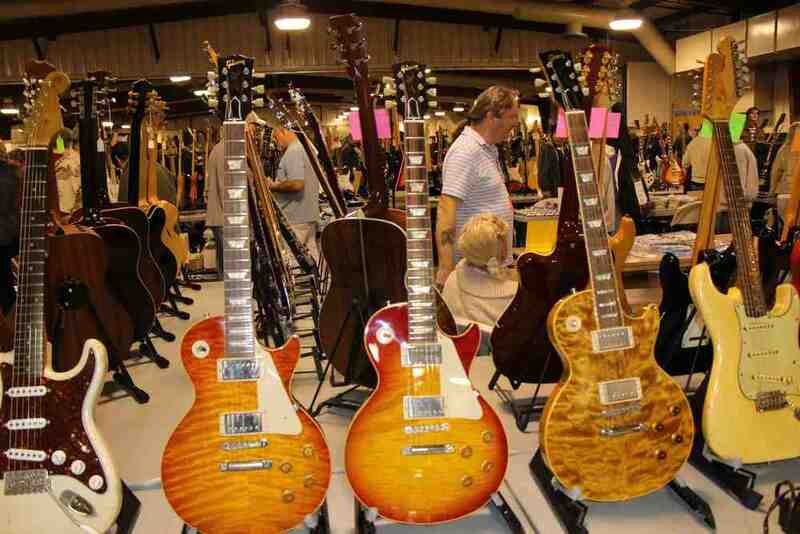 Remember, most Guitar Dealers actually come to show like the Orlando International Guitar and Music Expo to BUY guitars. So if you have been wanting to unload a guitar that you don’t play anymore to buy a new guitar for your collection, this is the place to be. Enjoy these great pictures from the 2014 Orlando International Guitar and Music Expo to get you fired up to attend the 2015 show in a few weeks. 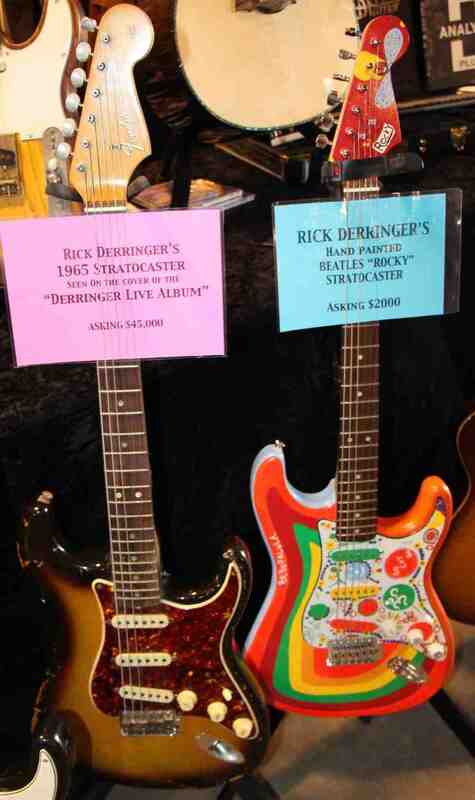 There is something here for everyone and I know there will be some great guitars for sale and on display. At the 2014 Orlando International Guitar and Music Expo, I interviewed a couple of interesting folks I enjoyed talking to. 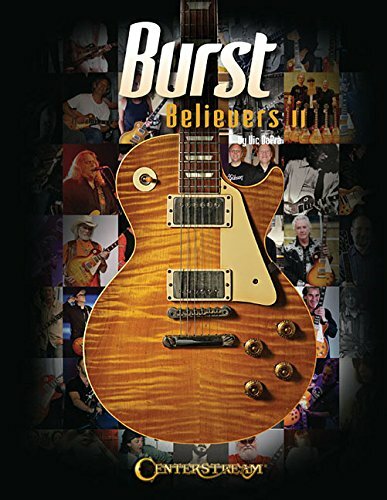 Below are the videos of those interviews, one from a custom Guitar Builder from Michigan and one from a Guitar Dealer who used to play on the original Alan Freed Rock and Roll Tour in the 1950s. I never know who I’ll meet at this show so for me, that’s also a big part of the fun. Enjoy these clips. Guitar Stories USA at the Orlando International Guitar Expo, Jan., 2014, interviewing Mr. Hal Hammer, Jr. Hal is a blues and rock guitar playing since he did the Alan Freed Rock and Roll Tours back in the 1950s...to promote this new thing called Rock and Roll! This video is about Bowler Bros Guitar Makers out of Grand Haven, Michigan. Interview by GuitarStoriesUSA at the Orlando International Guitar Expo, January, 2014. Here is all of the information you need for the 27th Annual 2015 Orlando International Guitar and Music Expo. I’ll see you there and let’s go guitar hunting! Contact Morty Beckman to reserve an Exhibition Table or for a VIP Dealer Day Pass for Dealer Day on January 16th.